Chinmaya Mission South Africa has been blessed to host a two-year Residential Vedanta course for the first time in South Africa. 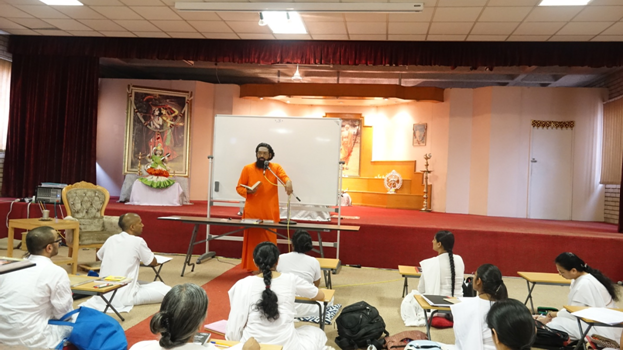 The course was inaugurated in March 2015, and is being conducted by Swami Abhedananda, the Resident Acharya of Chinmaya Mission South Africa. 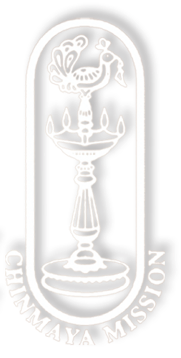 This initiative is also extraordinary, as South Africa is one among the very few overseas Chinmaya Mission Centres which have been able to take up this mammoth task of training the future torchbearers. 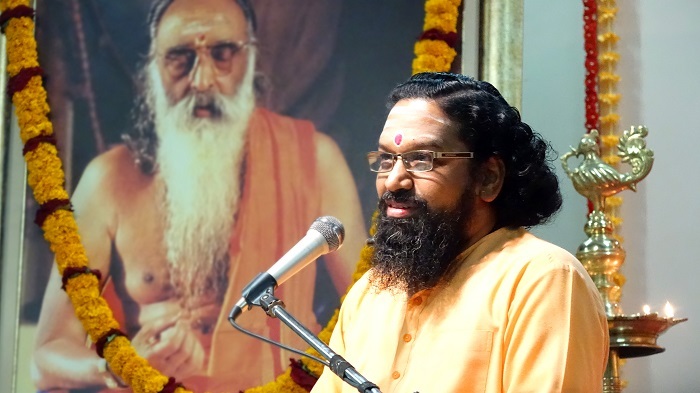 Coinciding with the Birth Centenary Celebration year of Pujya Gurudev, the ongoing Vedanta course at Chinmaya Mission of South Africa is the ultimate offering at His feet. During the course, students not only learn the concepts from the scriptures, but they also withdraw temporarily from worldly life, internalise the teachings, and prepare themselves for passing on the practical application of Vedanta to others. In the two-year course, students follow a disciplined schedule of classes in an ashram setting to promote learning, reflection, and contemplation. Thereafter, they are encouraged to work in the field as acharyas (teachers) and workers, although this is not a stipulation for joining the course. Attending the Rudrabhishek in the ChinmayaShivam Temple in the early hours of the morning. Followed by rudrabhishek, there are Vedic chanting classes for half an hour. Early morning study class conducted by the acharya on a Vedantic text. In the mid-morning, there is a second class continuing on the Vedantic text from the first class. In the afternoon, there is another class conducted by the acharya on Bhagavad Geeta or Samskrit. The evening class is devoted to the study of the Bhagavad Geeta or devotional texts like Ramayana or Bhagawatam. Evening arati at the Temple, Bhajans and light satsang concludes the day. Students are given sufficient time in a day to rest and also to contemplate on the topics taken during the classes.